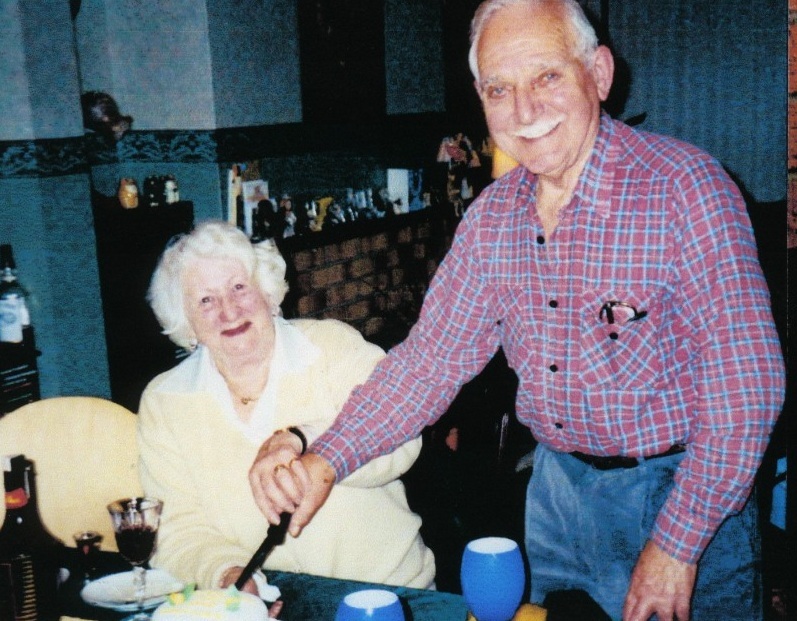 Peter Layton, “50th Wedding Anniversary,” Life Histories Archive, accessed April 25, 2019, http://lifehistoriesarchive.com/items/show/1002. A photo of Peter and Linda cutting the cake at their 50th wedding anniversary. This content may be downloaded and used (with attribution) for research, teaching or private study. It may not be used for commercial purposes without permission.